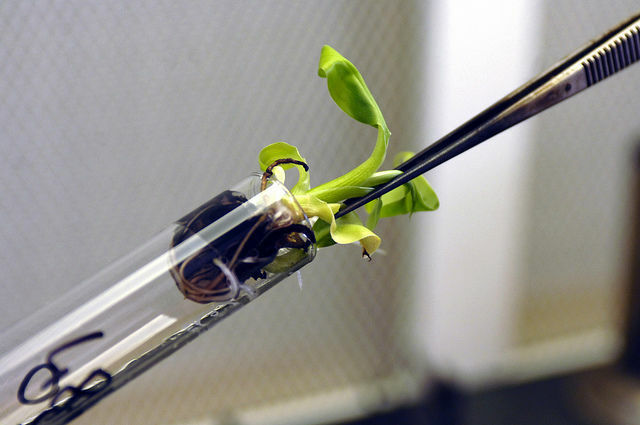 The biotech industry has urged the European Commission to “show leadership and positive commitment” to plant breeding innovation - which environmentalists and farmers largely oppose - and to provide clarity on agricultural innovation in general. In an exciting twist, two companies have been announced as winners of EuropaBio's Most Innovative Biotech SME Award 2012. Commission Vice President Tajani who presented the award, during the event hosted by Dr. Kay Swinburne MEP at the European Parliament on 19th September, named both Austrian healthcare biotech SME ProtAffin AG and Global Bioenergies a French industrial biotech SME- as joint winners of the award.